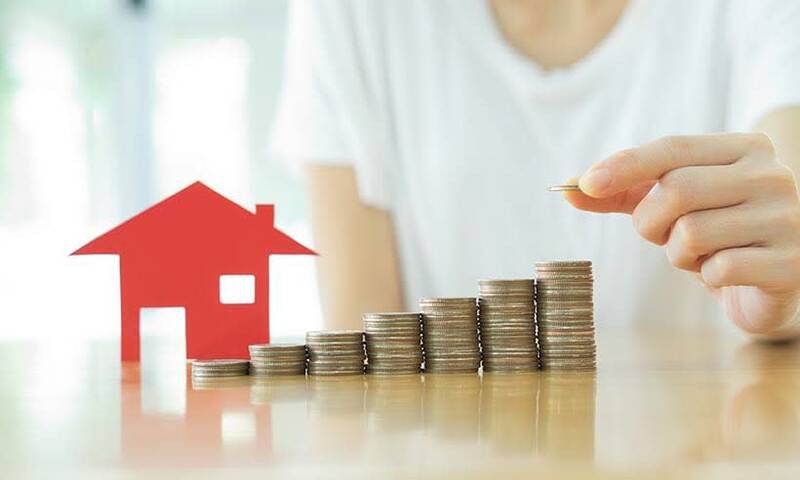 In this age of hassle-free and convenient lifestyle, one’s aspirations for a long term investment has become one of the main factors for growth. One such long term investment is buying a home. With several factors such as low interest rates among the financial institutions, enhanced features, paperless documentation, seamless after-services, millennials are leveraging these attributes in their quest to find the home of their aspirations. But when it comes to the idea of buying a home, be it for investment purpose or for actual stay, it all boils down to your needs of getting a home. Before we understand when one should opt for a home, let us understand the factors of buying one. The long term benefits of getting a home are several. From getting peace of mind to providing a steady roof over your family’s head; from capital appreciation to tax benefits, getting a home depends on individual’s preference. But when it comes to acquiring housing loans for the home, age also plays an integral role. The main feature of opting early is a long repayment period and comparatively lower EMIs on your home loan. The Indian loan market has been accelerated by RBI’s repo rate cut, followed by drop in rates by lenders and banks. Along with a decline in rates, there is an increasing number of housing schemes available. Additionally, there are also flexible repayment options which assist the home aspirants in the home loan segment. Normally, a home loan is for a period comprised of 15 to 20 years on an average. But you need to keep an eye on your loan account and options available for better interest rates which are offered by other banks. Since it is not mandatory to continue with the same bank as chosen in the beginning for taking the loan, you can also opt for switching from your current bank to an another bank with lower interest rates and processing fees. So the right time to choose a home majorly depends on the earnings as it can significantly contribute in paying off EMIs comfortably. For this, you need to calculate your loan eligibility for various loan tenures based on this EMI and age. Additionally, if the loan amount you need is more than the maximum loan eligibility, you may add up to 3 of your earning family member as co-applicants to increase the eligibility.